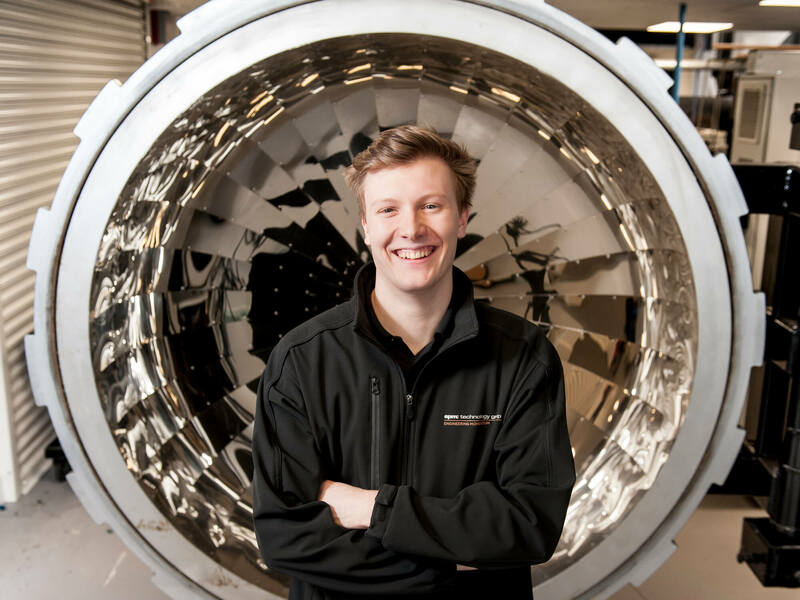 Join one of the most highly-skilled workforces in the UK by studying a mechanical or manufacturing engineering degree in Derby. 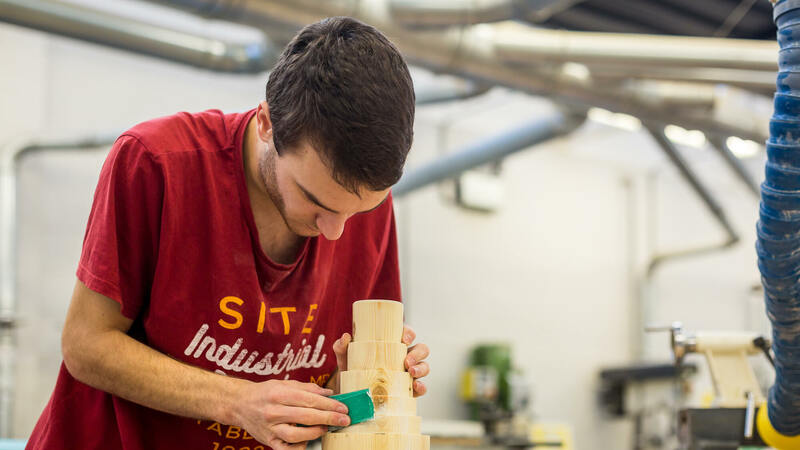 Our Mechanical Engineering courses have been ranked in the Top 20 in the Guardian University Guide 2019 and with world-leading engineering companies like Rolls-Royce, Toyota, Bombardier and JCB on our doorstep, you’ll be studying at the heart of the engineering industry at Derby. You’ll benefit from the strong relationships we have developed with these companies and the relevant professional bodies. Commercial partners also set live projects, which will give you fantastic handson experience alongside your studies. "I like the fact that I was able to study such a range of modules during my first two years"
Our expert teaching and professionally recognised qualifications will give you a great start in your future career. 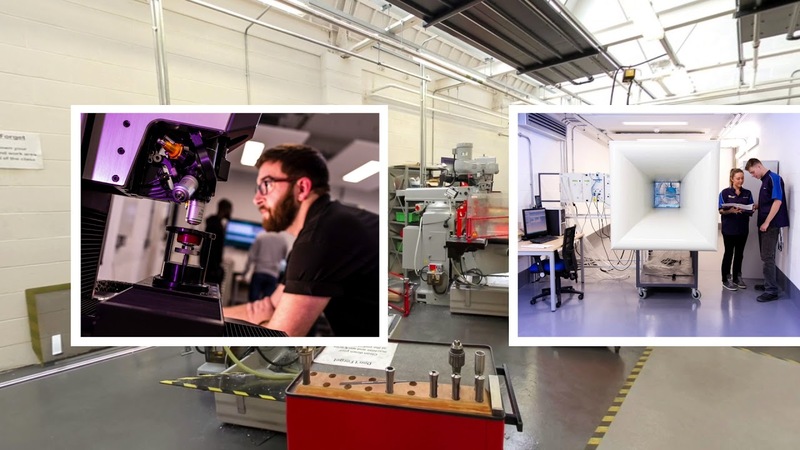 You could also go on to study our MSc Mechanical and Manufacturing Engineering postgraduate degree and work towards becoming a Chartered Engineer.